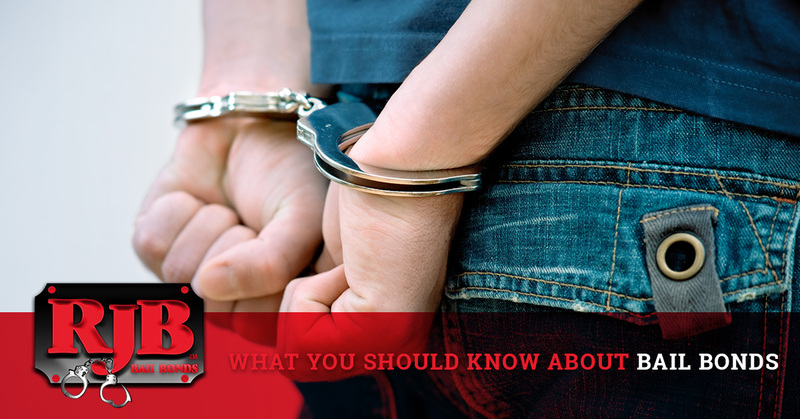 If you or a loved one has been arrested for the first time, you may be brand new to the bail process. But what exactly is bail? Bail is the total dollar amount that a judge requires the defendant or their loved ones to pay in order to get them out of jail so they can wait for their court date at home. The sole purpose of bail is to hold the defendant accountable for making all of their appropriate appearances in court. This helps to prevent anyone from trying to skip town and evade the law. If the defendant cannot pay for bail, they will sit in jail until their court date arrives. Luckily, there are bail bond services out there that can help you post bail if you don’t have the cash or collateral to do so. At RJB Bail Bonds in North Carolina, that’s exactly what we do. If you’re interested in learning more about our bail bonds services, contact our professionals today. 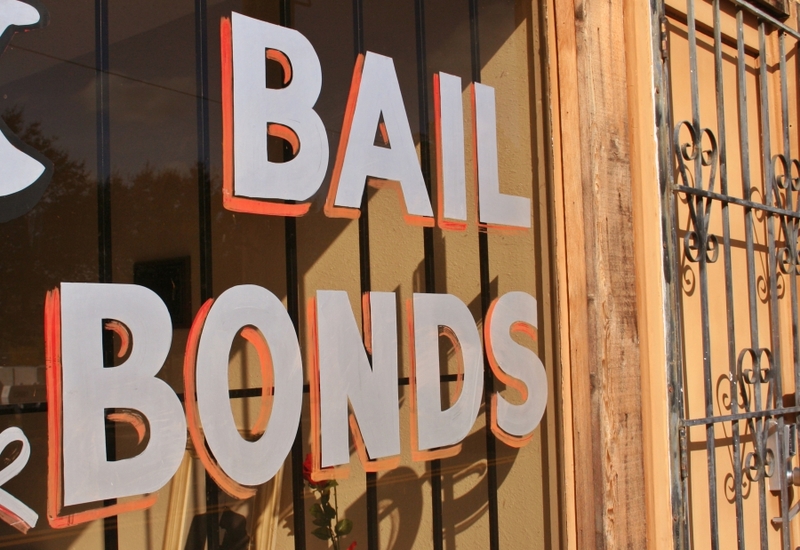 Did you know that some states don’t have bail bond agents? States like Illinois, Washington D.C., Kentucky, Wisconsin, Oregon, and Massachusetts do not have bail bond services. This is because most bail bond companies are private lending services that can be restricted. Paying a cash bail in full can be a long-term investment that can wreak havoc on you and your family’s financial situation. When you work with a North Carolina bail bondsmen, you can opt to pay for only a portion of the bail amount so it doesn’t have such a financial strain on you. There is also risk in paying the full bail amount, because if the defendant should break the agreements made by the court and they miss a court date, you will not be given a refund for the bail you pay. This means you ultimately lose the money you put toward getting yourself or a loved one out of jail. RJB Bail Bonds in North Carolina is passionate about helping you get your loved one out of jail. With years of experience, our professionals can help you get the bail process moving along quickly and efficiently. Contact Robert J. Brown Bail Bonds today to learn more about our bail bonds services.